There is no denying it! We do love our football here! And, we especially love our guys in the blue and orange! your team on to the big game! they all promise to be great games! OMG Baked Fried Pickles ? I have to check that one out,lol...!! ! I haven't been to a football party in ages, no wonder I miss all that fun food! 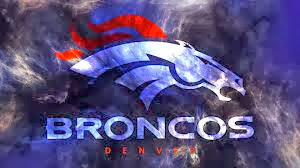 Thanks for joining TTF and yes...Go Broncos! 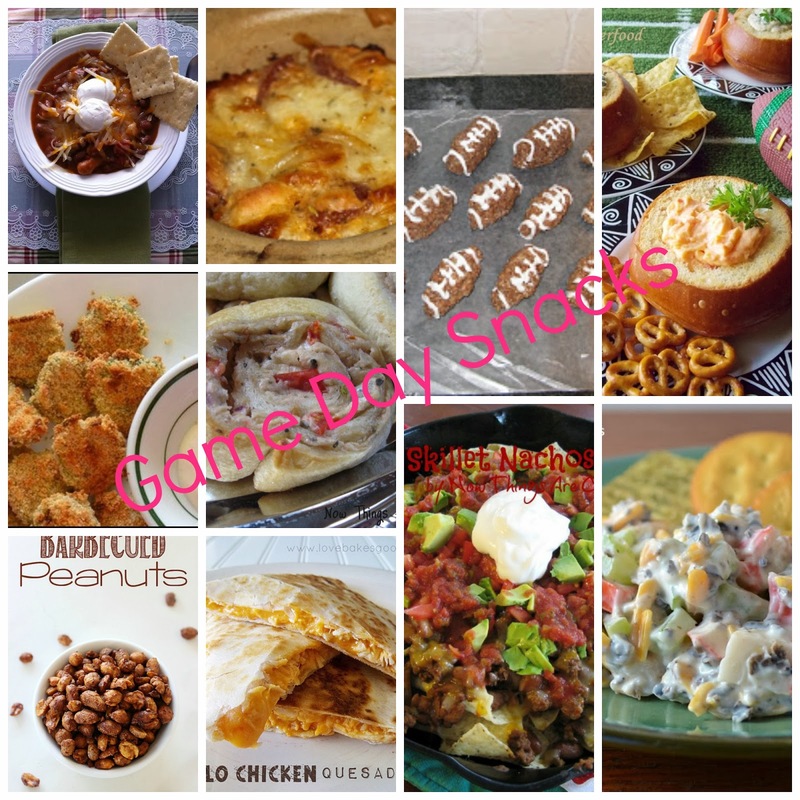 Thanks for this awesome list of game day snacks! Mmmmm..... those bruschetta crescent pinwheels sound awesome! Yum! I'd love to try any of these. Thanks for sharing with this week's Throwback Thursday party. I needed this...I just found out I am hosting a Super Bowl Party!! Thanks so much and thanks for participating in the blog hop! Us Dolphin fans are just worn out over all the drama this year. Go Bronco's!!!! I am not a football fan, but I do enjoy eating! I see a few things in the collage that I think I would enjoy! Have a wonderful week, Kathe. Love all these ideas! Thanks for sharing Kathe!! Great snack ideas Kathe. My team, the Seahawks will be playing the dreaded 49ers this Sunday. Maybe we will be meeting up with the Orange and Blue at the Superbowl! What a great match that would be! Great game day recipes. Very Inspiring! I'm for the Broncos too. Love all your game day food. I followed you from the Soirée. Drop by my kitchen for a visit. Recipes and Ramblings with the Tumbleweed Contessa. Baked Fried Pickles wins for most unusual. I love nachos and ricekrispie treats! Hi Kathe. Those all look so yummy! Thanks for stopping by. Have a fabulous weekend! Great snack list for game days! Love your blog name too, btw! Thanks for linking to the Weekend re-Treat Link Party! xo, S.
Great roundup of snacks Kathe! Our oldest son is a huge Broncos fan. Thanks for sharing with SYC. Great collection! Thank you for sharing these with us at the HomeAcre Hop! We'd love to have you back again tomorrow!